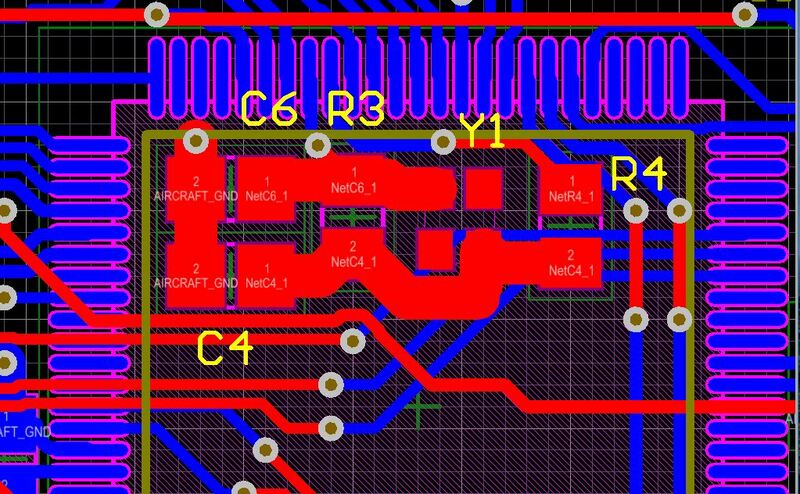 I have designed a custom board using an ATMega2560. The board works fine when configured to use the internal oscillator. The board stops working when I configure it to use the the external 16MHz crystal oscillator. 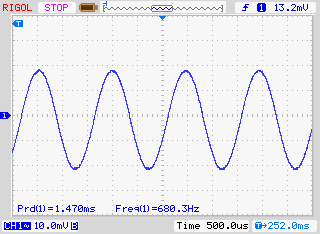 When I place an o-scope probe at R4, the oscillator measures ~680Hz. What am I doing wrong? 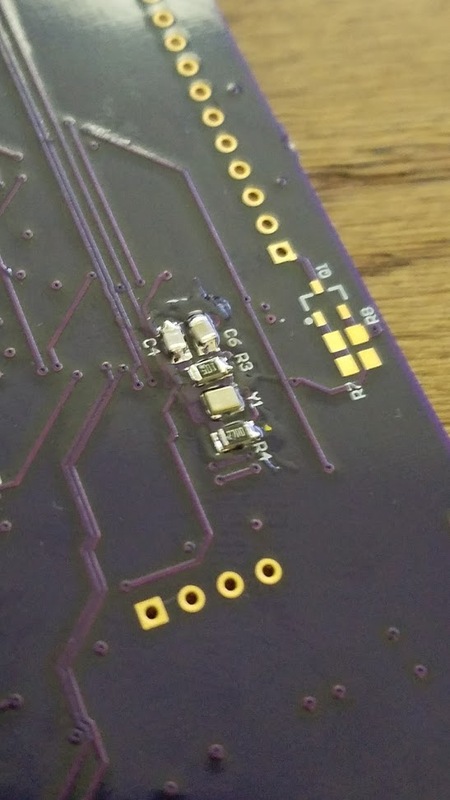 I even tried re-soldering the clock chip. If the XTAL2 pin is an output (as indictaed on your schematic) then R4 needs to be in series with this pin and not XTAL1 (appears to be an input on your schematic). Without a proper value of R4 in the right place you may never get oscillations to occur. See my answers here and here explaining the various components surronding a crystal that make it oscillate. Not the answer you're looking for? Browse other questions tagged atmega oscillator clock crystal or ask your own question. When should one use an external crystal for this MCU given that the internal oscillator is much faster? Can a microcontroller work from an oscillator if it is expecting a crystal? Crystal oscillator replaced with exact frequency for clock?